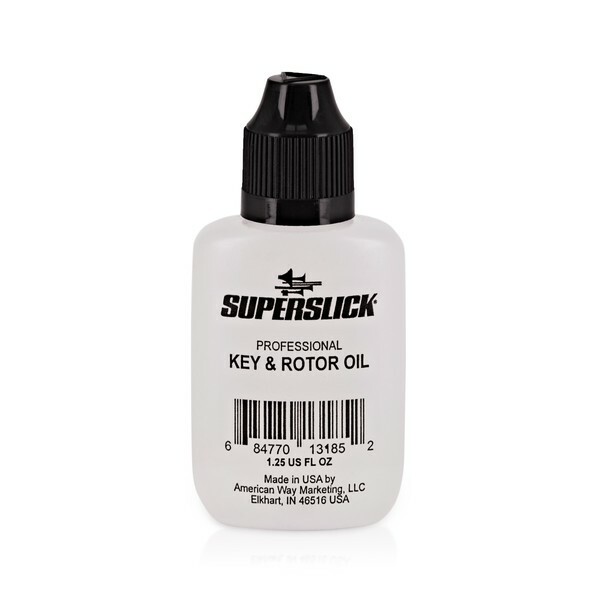 This Superslick Key Oil keeps valve keys in pristine condition. It's perfect for maintaining your instrument, always ensuring it plays at its best. 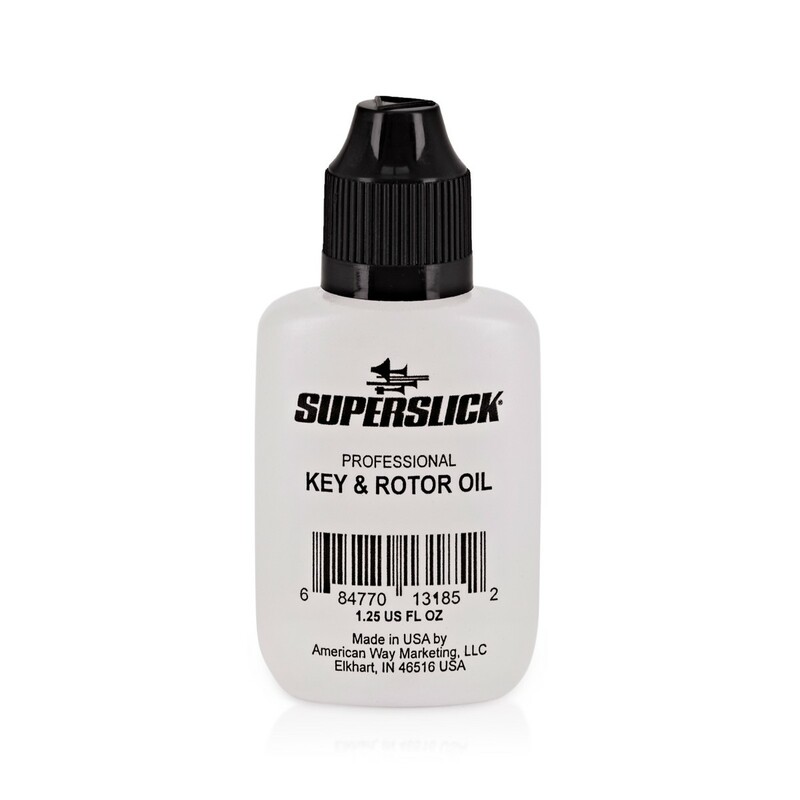 This Superslick oil is fine enough to keep the rotary valves well lubricated throughout in order to stop it catching on the outside casing. By applying to the most inaccesible areas of the instrument, you'll be able to ensure it's always working at its best - inside and out.